Yes - Plan B Architecture provides Planning Application service in Greenwich Council! If your property is in Greenwich borough and you require planning application services then look no further than Plan B Architecture. Plan B Architecture has an extensive planning drawing and application experience for all London Boroughs. We can help you gain planning permission by giving you the Advice, Support and Documentation you need at each step of the way. If you plan to make changes to your house by maybe having an extension, loft conversion or any other type space modification done then we can help you. We provide a full planning package which includes designing the space, preparing the CAD drawings,preparing and submitting the application to Greenwich council and tracking it till we get the final outcome. 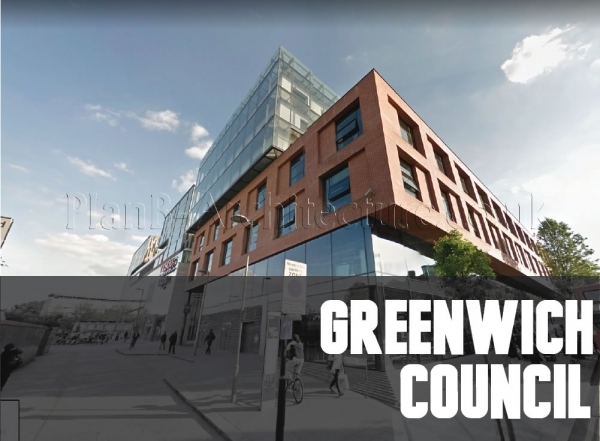 Call on 0208407247 for Planning Drawings and application service for Greenwich Council. At Plan B Architecture, we have a depth of knowledge of the planning system and legislations which is the first and foremost requirement in preparation of the drawings and plans for planning department of your Greenwich council. Any architect or draughtsman can design and prepare the plans but as a client you should ask yourself if they have the experience and knowledge of the UK planning system and legislations. Plan B Architecture provide approved architectural drawings for local authority and our planning consultants provide advice for houses, homes, loft extensions & architectural conversions in: Abbey Wood, Blackheath, Charlton, Eltham, Horn Park, Greenwich, Kidbrooke, Lee, Mottingham, New Eltham, Plumstead, Shooters Hill, Thamesmead, Woolwich, Westcome Park and the following postcodes SE2, SE3, SE7, SE9, SE10, SE18 and SE28.